What shall we ask the Weezer mainman? 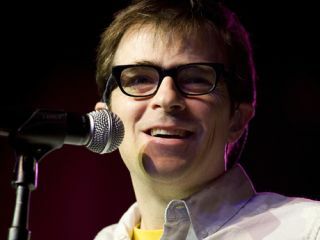 We're interviewing Rivers Cuomo from that band Weezer tomorrow. We'll pick the very best questions and ask them during the interview tomorrow - good luck!